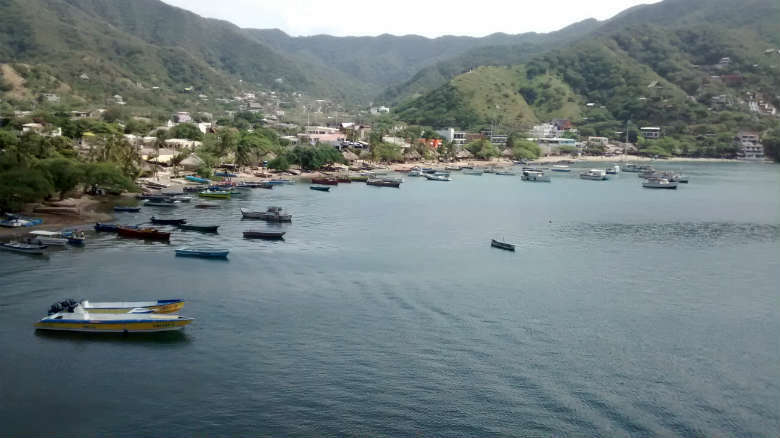 Colombia expelled an Israeli citizen amid claims he engaged in drug dealing and prostitution in a popular tourist spot on the Caribbean coast. The Benjamin Hotel hit the national headlines in January when local media reported locals were intimidated by armed men and general rude behavior. The hotel owner is allegedly wanted in his home country for extortion, human trafficking and drugs. 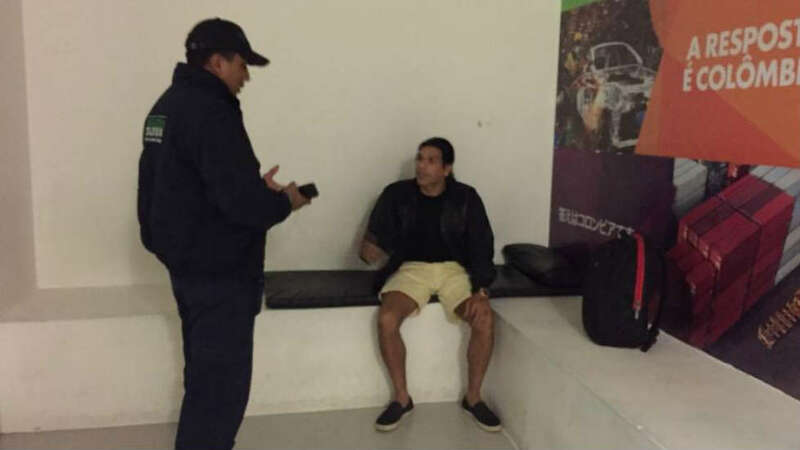 The hotel owner was detained when he presented himself at the Santa Marta migration office. Nine others were arrested in conjunction with Ben Mosh’s detention, according to Israeli media. The arrest of the foreigner took place when he, accompanied by an entourage of armed men, arrived at the offices of Migration Colombia in Santa Marta, where he came to request the Colombian nationality. The local police’s failure to act in the five years the hotel had been open gave locals the impression the hotel owner was “untouchable,” according to El Heraldo. Locals “won’t say anything publicly because they are afraid” of the people of the hostel, the newspaper reported. Moosh was sent to Bogota on the charge he “represents a risk to national security, public order, public safety, or social tranquility,” according to the national migration authority. Migracion Colombia said two officials would accompany the tourism operator to make sure he is surrendered to authorities in his home country.